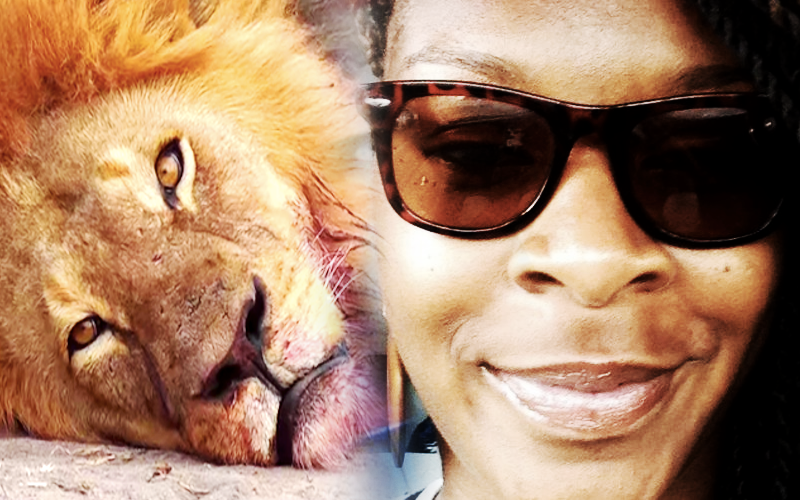 Why Is America Outraged For Cecil The Lion, But Not For Sandra Bland? Can someone – anyone – please explain why America is near-universally outraged over the death of Cecil the Lion, the 13-year-old protected African lion who was recently illegally poached, but not over the death of Sandra Bland, Sam Dubose and so many other recent victims of police brutality, injustice and murder? Cecil the Lion was shot and killed by wealthy midwestern dentist Walter Palmer last week. Personally, I’m not happy about this. But then again, I’ve rightly been accused of being a “tree hugger” (to say the least). For the past twenty years I have been on the front lines fighting for the Earth and animals. I’ll leave it at that, without getting into the details of my activism on those fronts. But my desire to defend those who need protection does not only extend to non-humans. First and foremost I am there to be a voice for voiceless humans. Why is this such a difficult concept for so many to understand? Why are so many humans more outraged at the death of a non-human animal than they are innocent members of their own species? When Cecil the Lion was killed, a number of news and alternative media sites ran pieces on the poaching. Each article quickly got thousands of shares throughout social media. America was outraged at the death of Cecil. But Sandra Bland, by comparison, has received far less universal support. While there is outrage – to be sure – for many it is quite conditional in nature. While many say the police should have done things differently, Sandra Bland is also the recipient of their criticism. “If she had only…” has become something of a mantra about the Bland case.